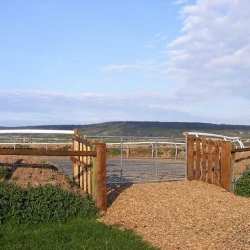 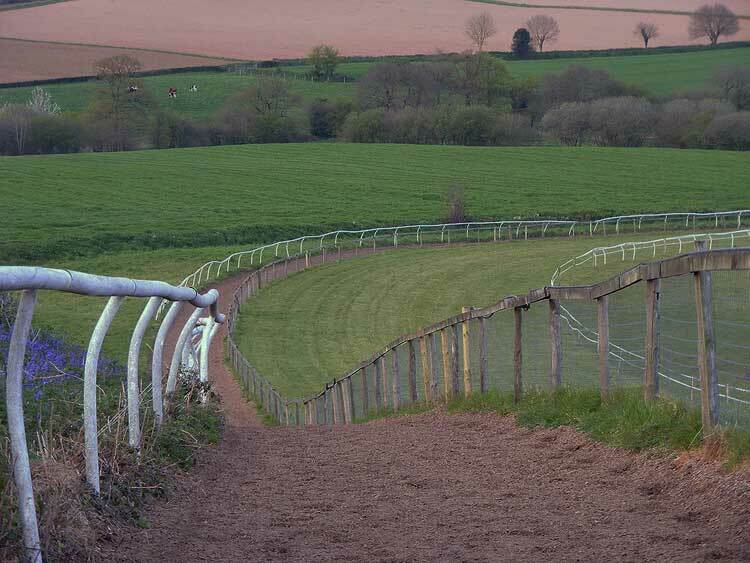 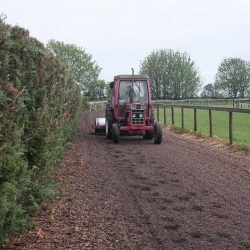 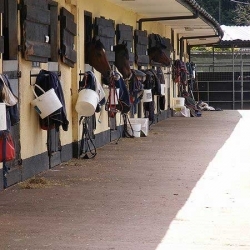 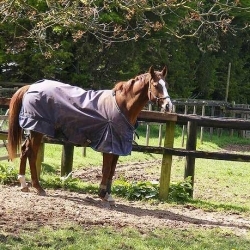 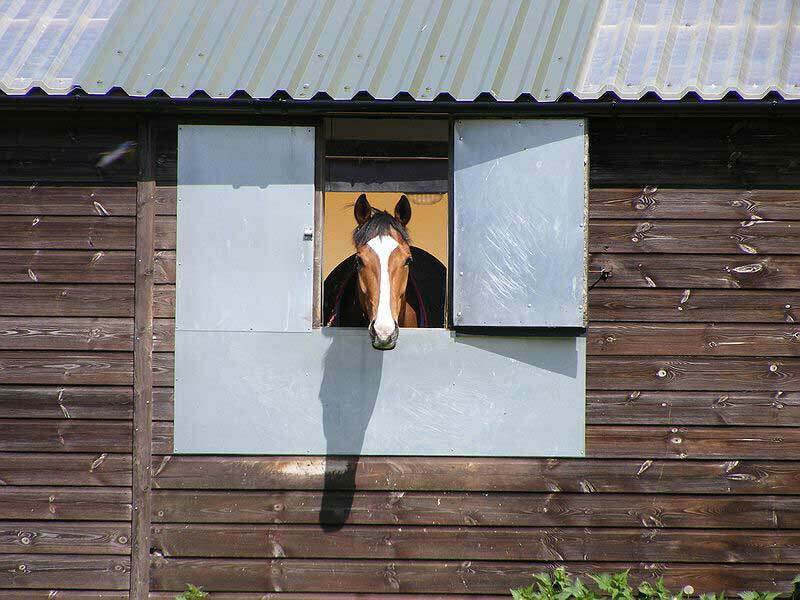 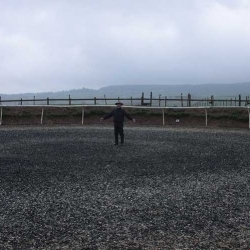 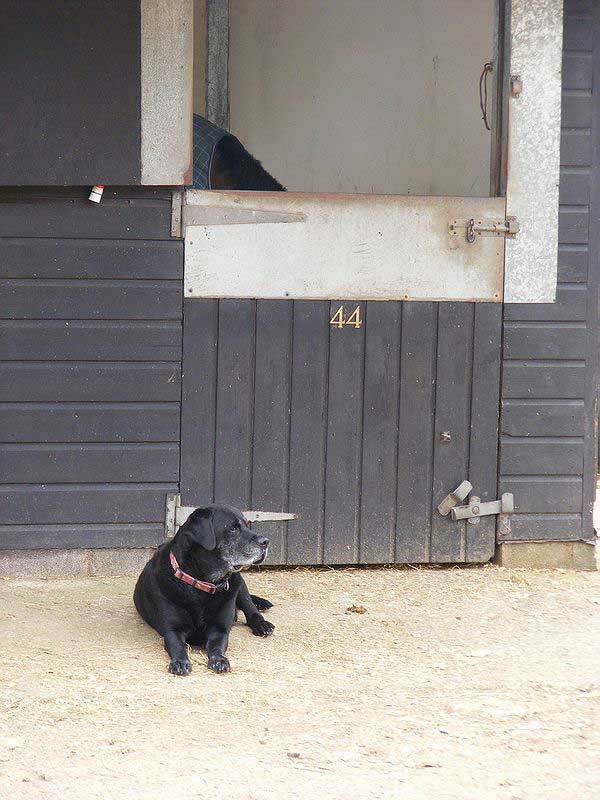 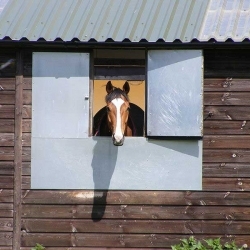 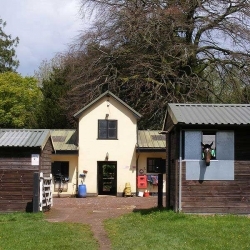 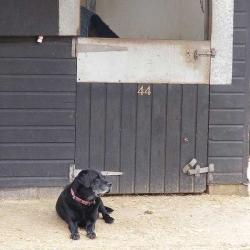 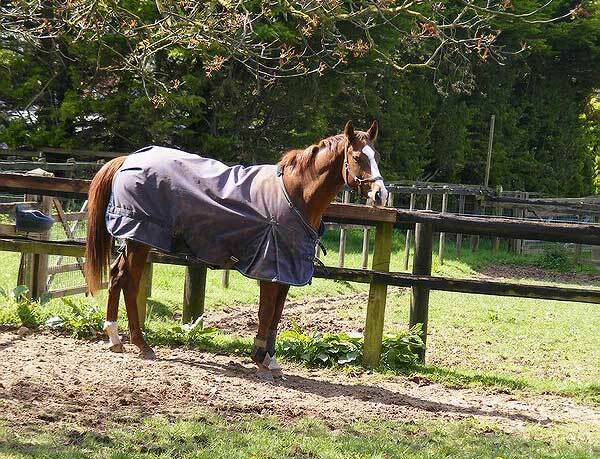 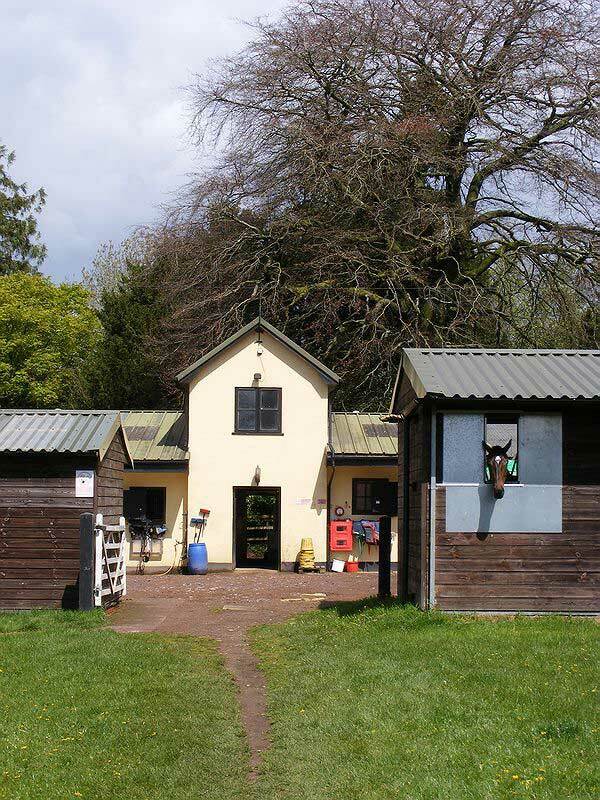 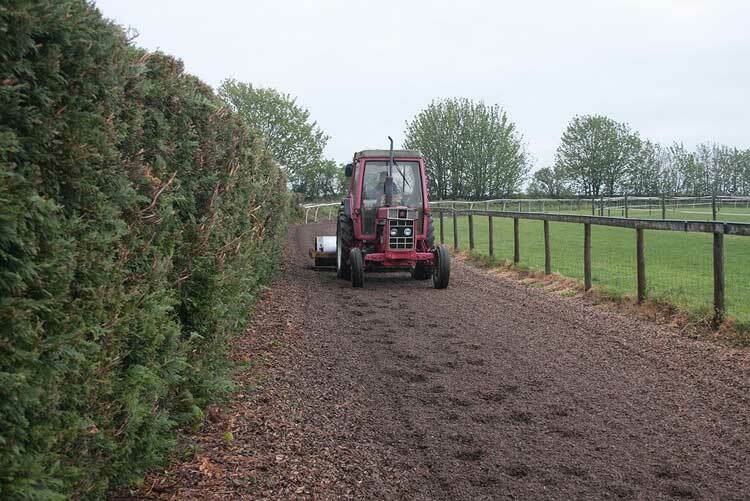 The Paddocks is hidden away overlooking the Culm Valley in east Devon where rolling countryside and lush paddocks are perfect for training and keeping racehorses happy. 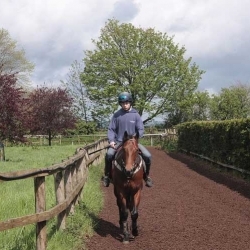 Rod, his wife, Louise, and son, Patrick, are very hands on and each horse is treated as an individual. 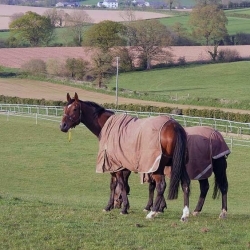 Yearlings are given careful attention and older horses find new form with plenty of time out in the paddocks to freshen them up. 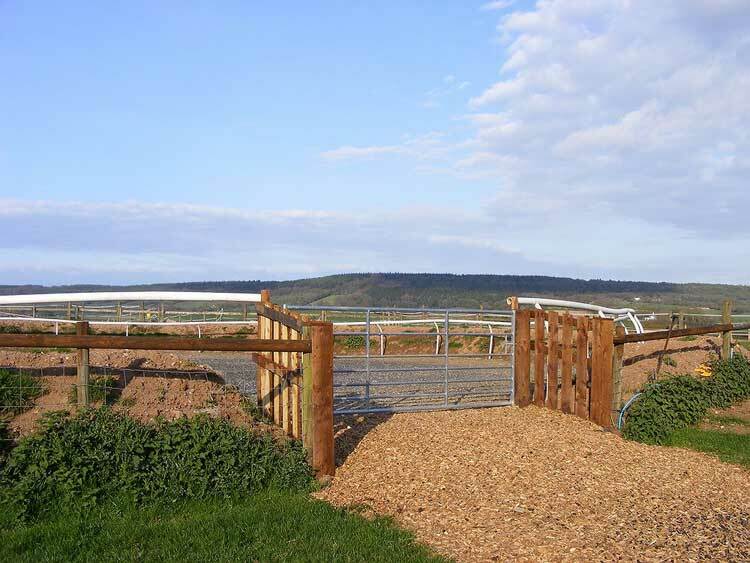 Versatile training facilities are adapted to every type of horse from precocious 2-year-olds or 4-mile chasers. 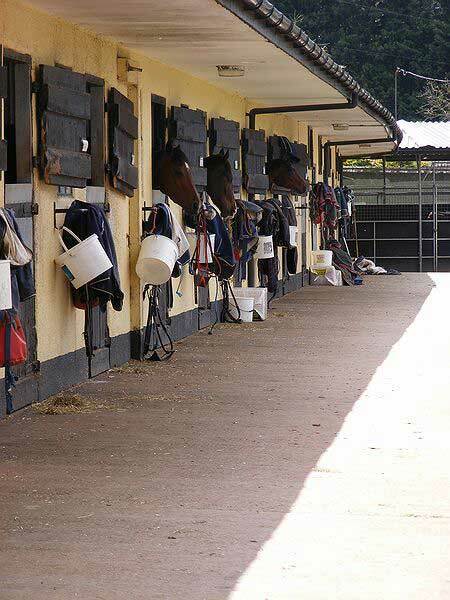 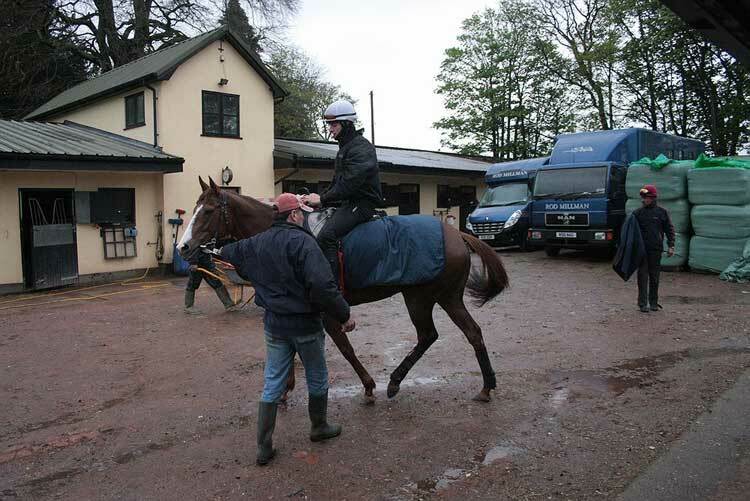 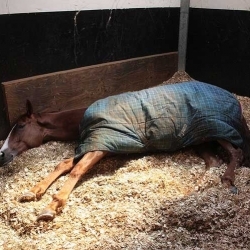 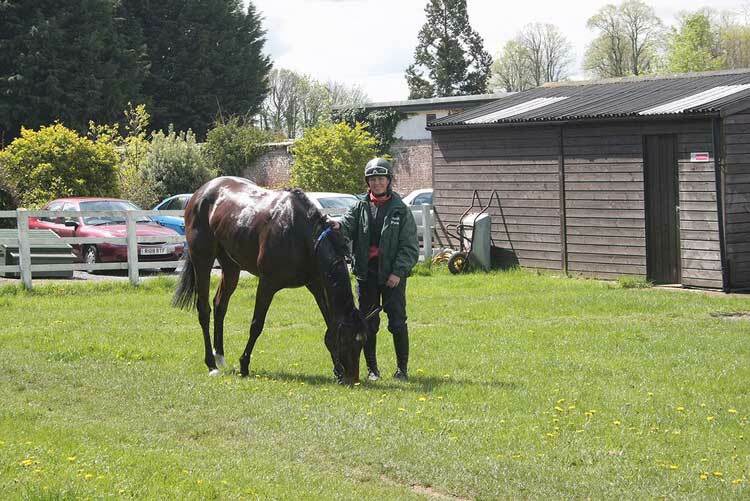 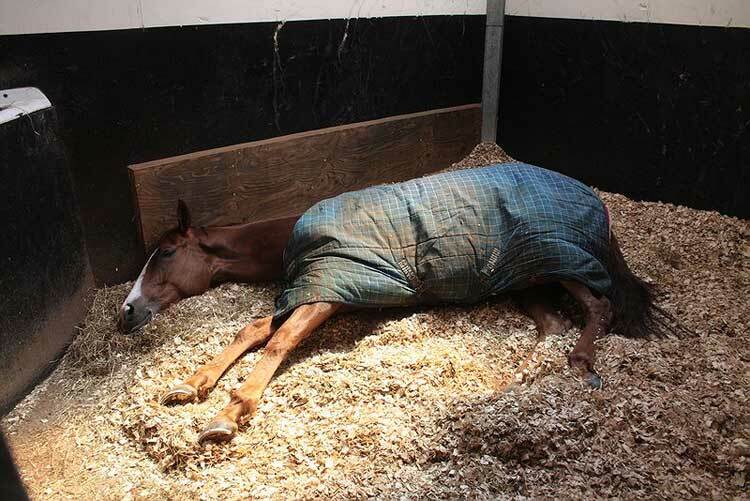 The yard has evolved as the winners flow, which makes for contented horses and happy staff. 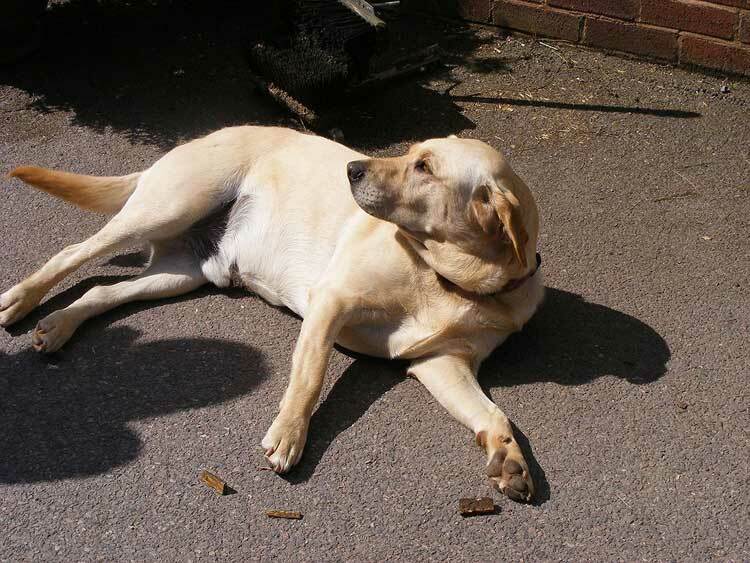 Sergeant Cecil was the stable star for several seasons and has his own tribute website created by his fans. 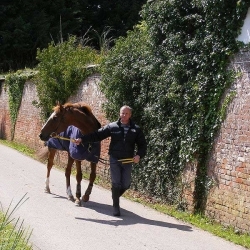 For Rod, and the family stable, Sergeant Cecil was a horse of a lifetime. 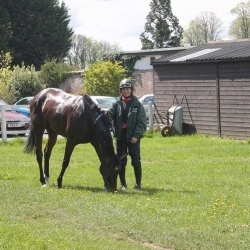 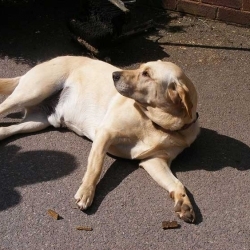 Rod has a talent for sweetening up horses that have lost their sparkle and there are many horses who came to the yard out of form and continued to win races. 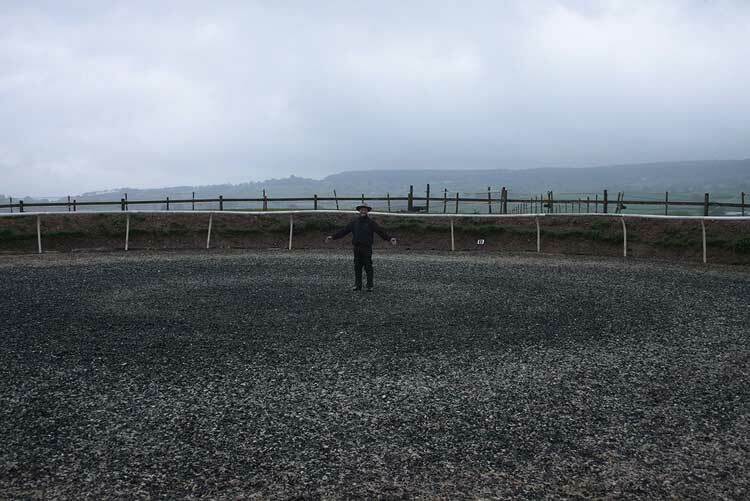 He has an instinctive feeling for his charges and you can spot the closeness he and his staff have with the horses. 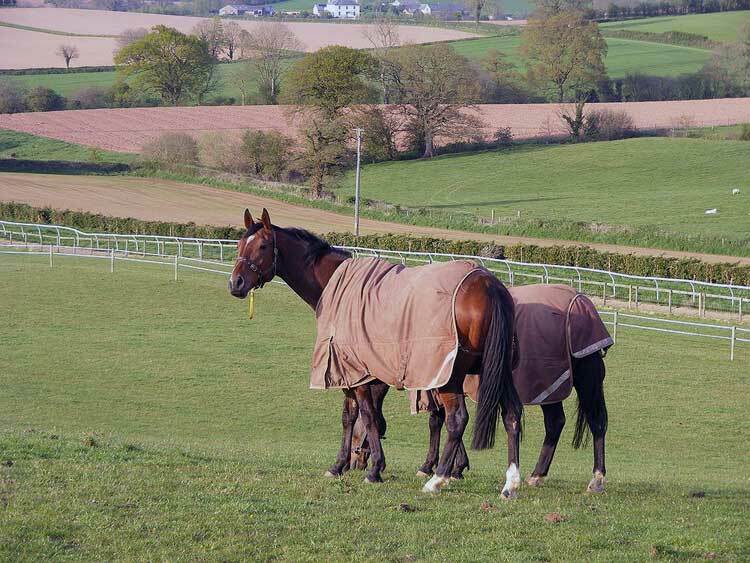 Lord Kintyre and Whitbarrow gossip about their glory days. 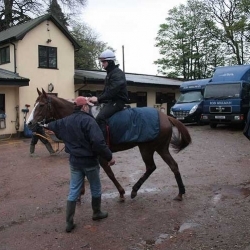 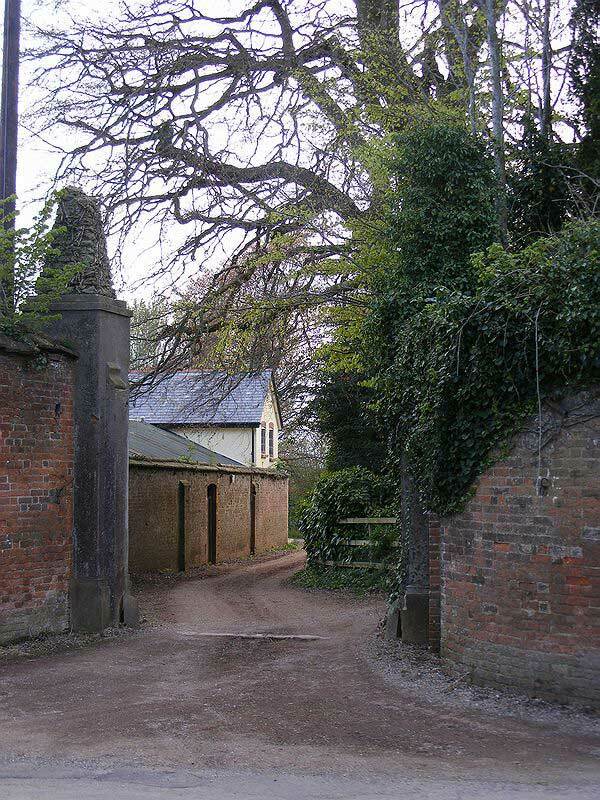 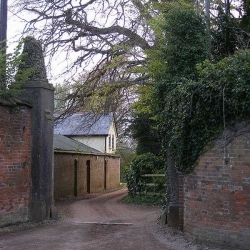 In the stables in the winter of 2009. 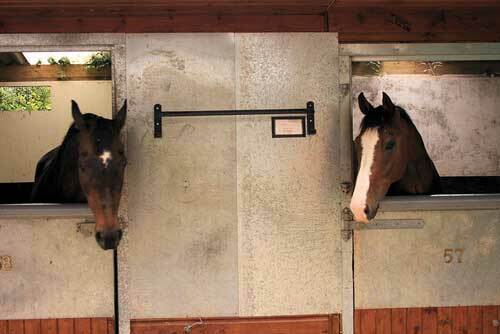 Both Lord Kintyre and Whitbarrow retired awhile back, but have remained at The Paddocks, they are part of the family. 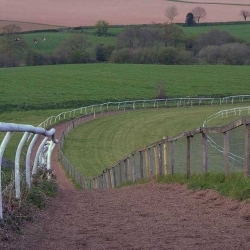 Whitbarrow was still winning at the age of 10 and placed at 11. 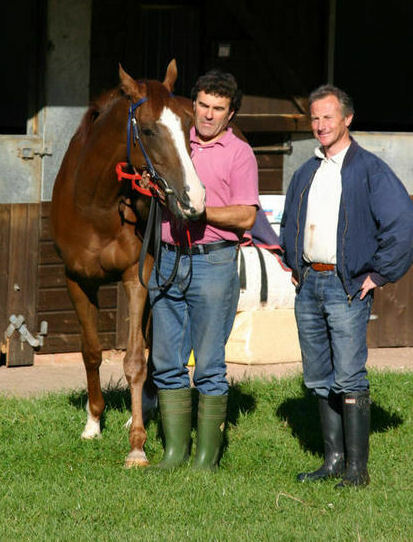 Lord Kintyre made a difference to them, winning the Newbury Weatherbys Supersprint in 1997 when the yard was small. 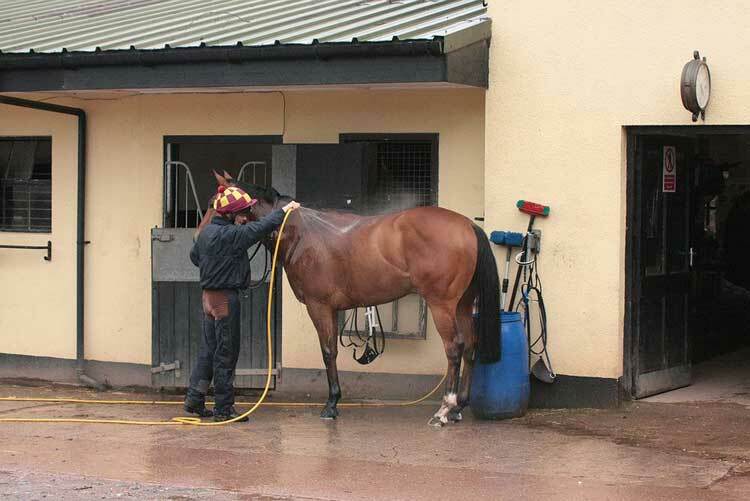 Rod’s wife Louise rides and shows him. 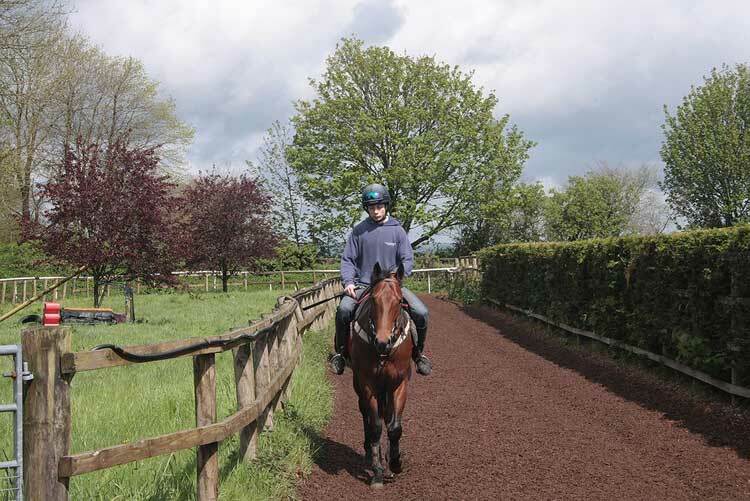 He hardly looks a day older than when he was racing.